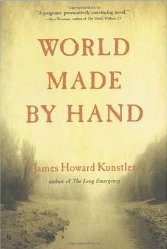 Although it’s been out for a little whi le now, I’ve only just stumbled across and read James Howard Kunstler’s novel World Made by Hand, after it was recommended by a visitor to this website. 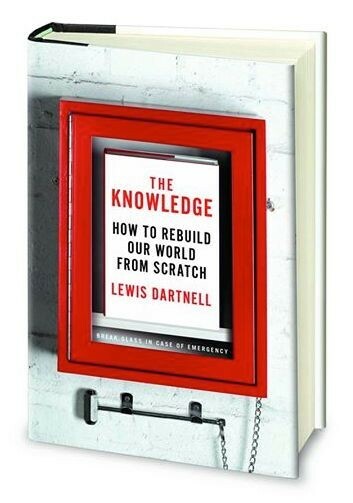 Kunstler wrote The Long Emergency: Surviving the Converging Catastrophes of the 21st Century, an analysis of the likely societal effects as we reach depletion of fossil fuels, and has been thinking long and hard about the challenges of a post-oil future. ‘World Made by Hand’ is the first book in a series of novels set in a post-apocalyptic world, beginning an unspecified number of decades after collapse. The majority of humanity has succumbed to a combo-whammy of terrorist nuclear bombs devastating major US cities, global pandemics, resource wars and climate change. Small surviving communities have regressed to simpler means, living off locally-grown food and relearning skills of self-sufficiency and home production – the central character was once a business executive but now plies his trade as a carpenter. 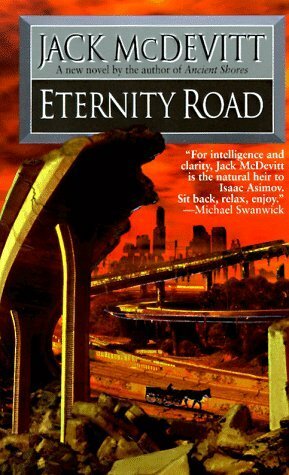 Some of the best novels relating to the themes of post-apocalyptic survival and restarting from scratch were published over a century ago – this is not a new genre. 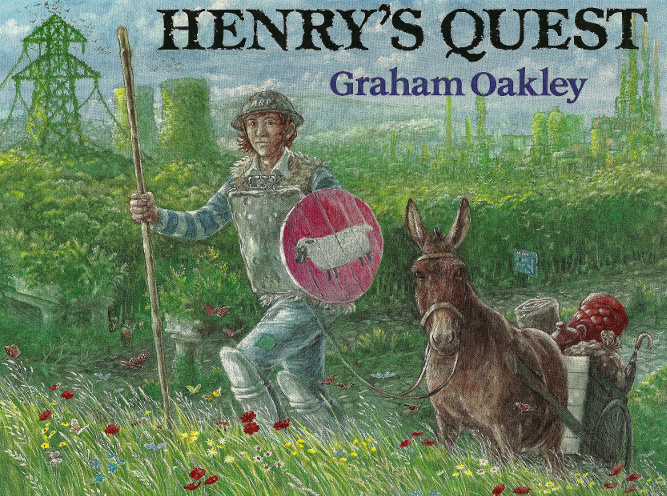 This means that they are now in the public domain and can be downloaded as free books. 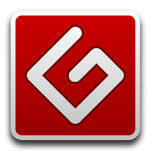 Project Gutenberg (named after the fifteenth-century inventor of the moveable type printing press, as explored in chapter 10 of The Knowledge) is a superb on-line resource that offers access to tens of thousands of books in the public domain. Here below are direct links to the Project Gutenberg entries for relevant novels that you can download as free books to your Kindle or other e-book reader. 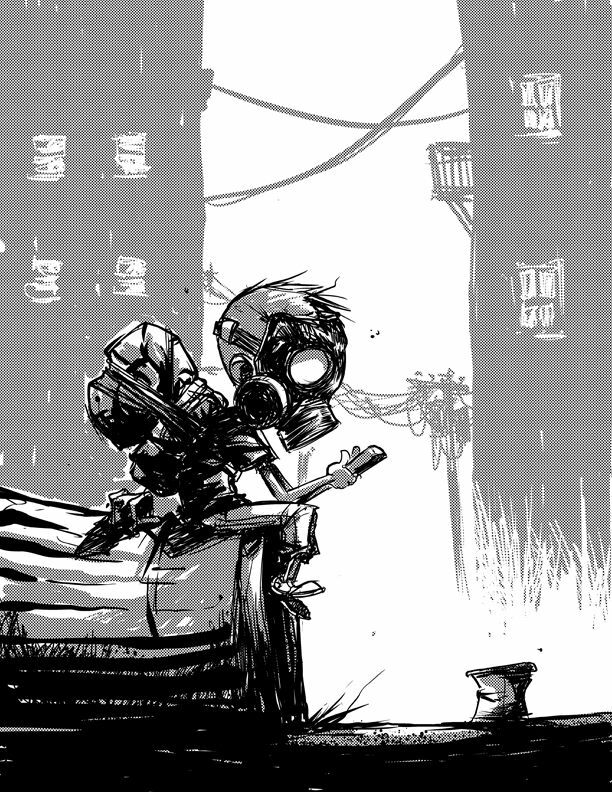 Also see The Knowledge list of the very best post-apocalyptic books and the best films. Post-apocalyptic fiction is a very popular genre, and there are a number of dedicated post apocalyptic book clubs around the world. These are very friendly and informal gatherings, often occurring monthly, where you can discuss what you think about different novels over a drink with new friends. Here is a list of the ones I’m aware of – please do add others you know about to the discussion page and I’ll include them here.